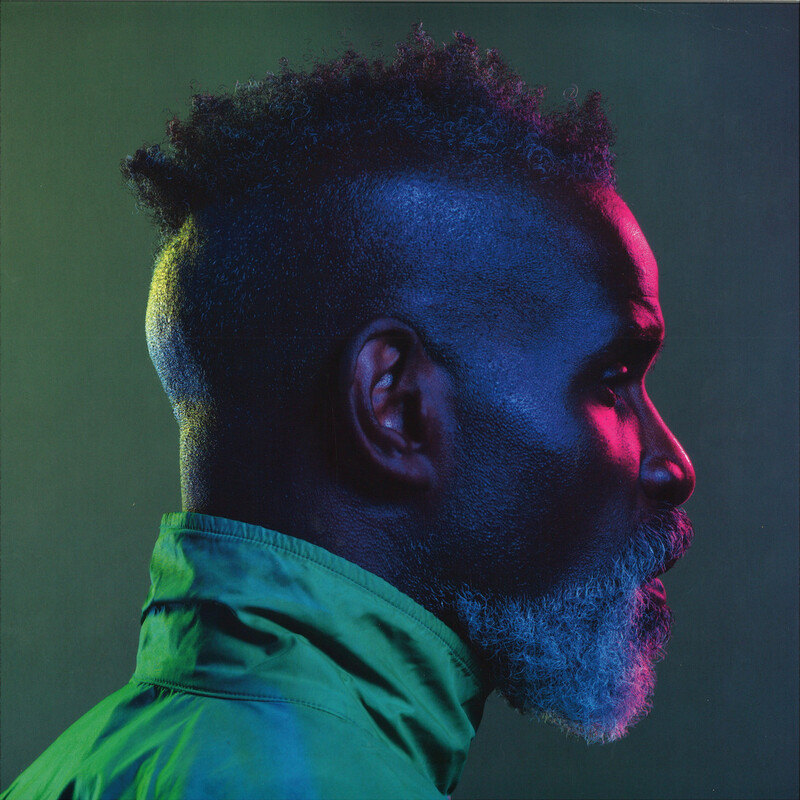 Eglo Records are proud to present the second official solo album by the forward facing producer and vocalist Steve Spacek. 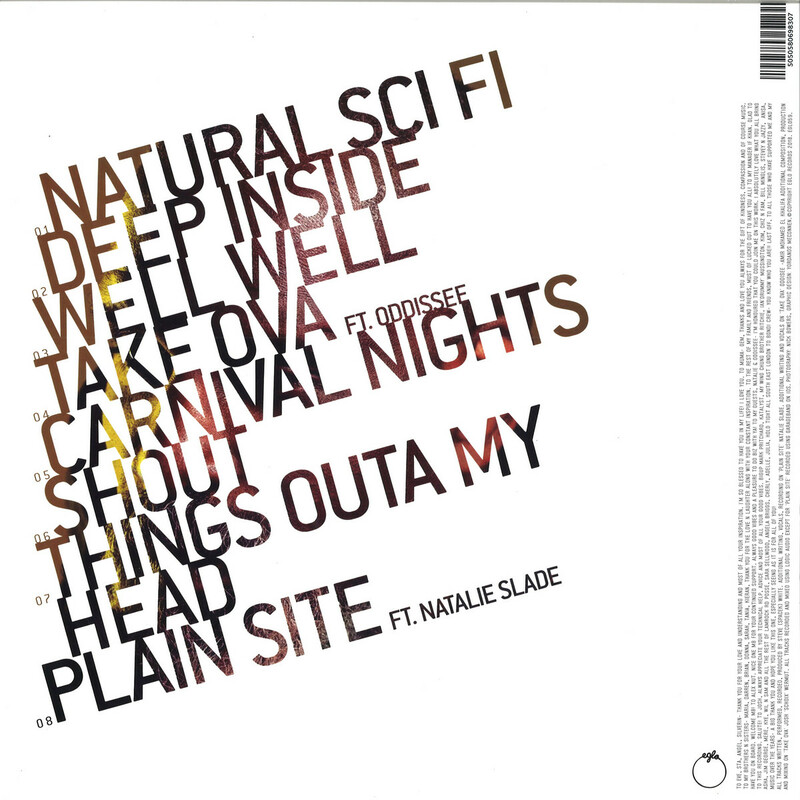 The album, entitled ‘Natural Sci-Fi’ originally began production in 2005, shortly after the release of the now classic ‘Spaceshift’ album (which included the J-Dilla collaboration ‘Dollar’), but was never completed. Over the last few years Steve has added a some tweaks and changes — including a new song and guests vocalists Oddisee and Natalie Slade — eventually finalising the project and readying it for its release in 2018. The album continues the post Spaceshift vibration of Steve’s signature production style and effortless vocal delivery. Swinging spaciuosly from past to present, packed with soul, sounding as fresh and relevant today as it did when it began back in 2005. Since the albums inception Steve has released projects with Mark Pritchard as one half of Africa Hitech on Warp, an instrumental LP as Black Pocket for his brother D-Bridge’s Exit Records and a concept LP as Beat Spacek for Ninja Tune. Following a string of EP releases for Eglo over the last two years we are thrilled to finally be able to bring to you a full length release from one of the UK’s most unique and talented artists.